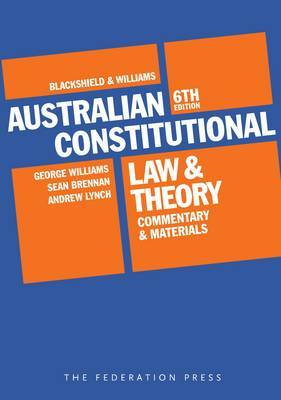 In its sixth edition, Australian Constitutional Law and Theory: Commentary and Materials has undergone a major rewrite. Every chapter has been reviewed and revised, with fresh choices made for cases and extracts to ensure that the book reflects the contemporary approach of the High Court and recent Australian and international scholarship. Particular attention has been paid to improving the accessibility of the book. 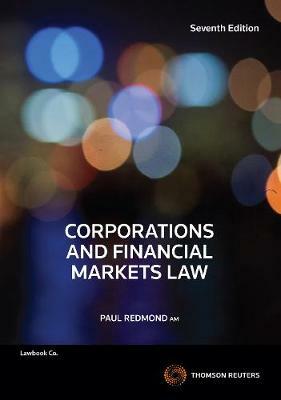 Commentary has been rewritten to provide clearer explanation of concepts and case outcomes, and paragraph numbering has been introduced throughout the book to allow for the ready identification of specific points. Major cases added since the last edition include: Williams v Commonwealth (School Chaplains Case), Momcilovic v The Queen, Kirk v Industrial Court of New South Wales, Cadia Holdings Pty Ltd v New South Wales, New South Wales v Kable, Haskins v Commonwealth, Plaintiff M47-2012 v Director-General of Security, Assistant Commissioner Condon v Pompano Pty Ltd, South Australia v Totani, Wainohu v New South Wales, Roy Morgan Research Pty Ltd v Commissioner of Taxation, R v LK, Betfair Pty Ltd v Racing New South Wales, Sportsbet v New South Wales, JT International SA v Commonwealth, Hogan v Hinch, Wotton v Queensland, Monis v The Queen and Fortescue Metals Group Ltd v Commonwealth. As this list indicates, the sixth edition has been brought up to date for every significant legal development in the field. Major revisions to the first chapters of the book to provide a more accessible introduction to the subject. The introduction of many new extracts from contemporary Australian and international scholarship, including material written by current members of the High Court on topics such as constitutional interpretation and proportionality. The complete revision of the chapter on constitutional change, including through the introduction of a new section on the forthcoming referendum on Aboriginal recognition in the Constitution. 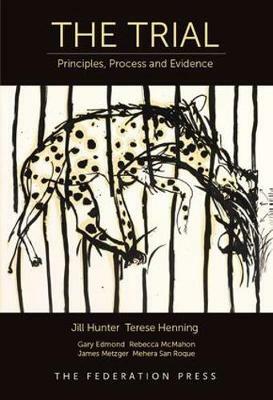 The development of a new chapter on human rights, which includes new material on subjects such as the principle of legality and the new regime for parliamentary scrutiny on human rights grounds of federal legislation. 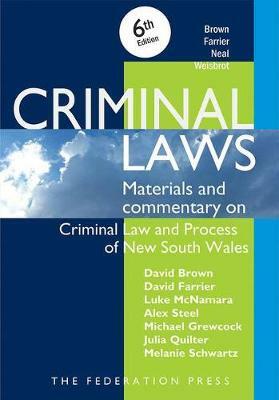 Major new additions on the separation of judicial power relating to matters such as challenges to State anti-bikie laws and the introduction of new limits on State legislative power to limit judicial review. The rewriting of the chapters on the implied freedom of political communication to pare back the pre-Lange material in favour of the clearer development of the law after that decision in light of recent cases decided by the High Court.